Making a big purchase in your life can be somewhat stressful. You have to figure out how you’re going to pay for it. Make a decision and then act on it. You won’t always be able to afford these big purchases which is why many people apply for loans to help pay for them. In many instances, you wouldn’t be expected to be able to pay for something out of pocket. For example, starting a business often involves taking out a business loan to help pay for your start-up costs, and give you enough capital to stay in business until you start turning a profit. Buying a car isn’t an investment, but a loan can help you buy a vehicle that might be a little bit out of your price range. 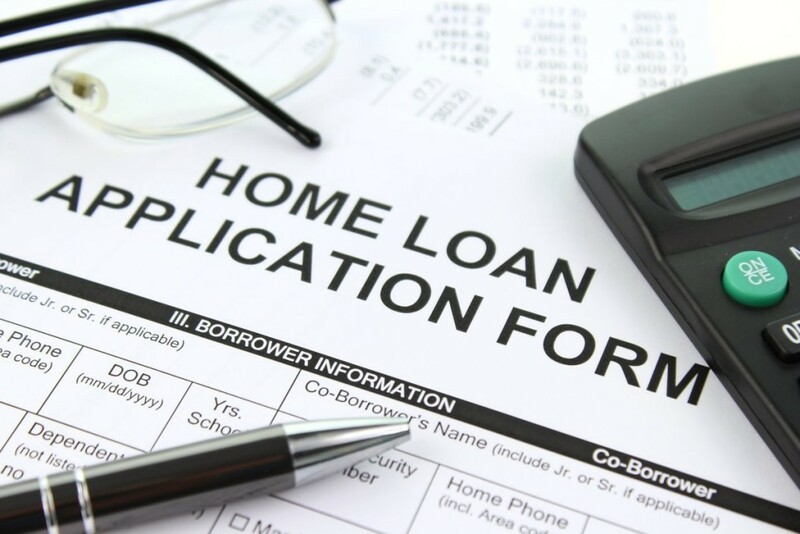 Before you apply for a loan, you need to consider a few things. You first need to decide how much money you are going to need from a loan. If you are trying to start a business, you need to assess how much money the brick and mortar location will cost you. Furthermore, you need to figure out how much money you are going to need to stock your business so that you are ready to open. Once you have done that, you need to estimate how long you will operate before you are able to turn a profit. It’s a good idea to take a pretty conservative estimate of your future, so that you borrow as much money as necessary. Once you’ve figured out how long it will take you to turn a profit, you will then know how much money you will need to stay in business. Once you have figured out how much you need, you can turn to a loan payment calculator. A payment calculator allows you to plug in how much money you will need. It will then show you different interest rates, how much money you will ultimately end up paying, and how long it will take for you to pay it off at different payment rates. Since you first determined how much money you are going to need and how long it will take you, you can then adjust the parameters of your loan until you find one that fits your needs. You should be aware that an online loan calculator is a great way to estimate how much you can get approved for a loan and how much you will be paying back. A loan calculator tends to make several assumptions about your status so as to create an algorithm that will calculate a loan for you. When you need to actually get the loan the conditions could change slightly once you talk to a human being. An actual loan assessor will assess your financial status, the amount of money you need and the different factors that are relevant to loans. These factors could actually help you get a loan at a better rate than the calculator estimated.